Wine Corner provides wine cellar construction services as well as consultancy, project management and design. Almost any free available space in your home, restaurant or hotel can be used; for example the cellar of your house if you have one, your attic, an outbuilding or even your garage. Within the hospitality sector, space can also be limited but with over 50 years’ experience, Wine Corner can find the best solution for you. Whatever the space, we enhance the natural features of the space to build wine cellars of distinction. When in come to the wine cellar build, and particularly if we’ve already completed the wine cellar design, you can be sure that we will do our very best to limit any disruption for your business or your home. 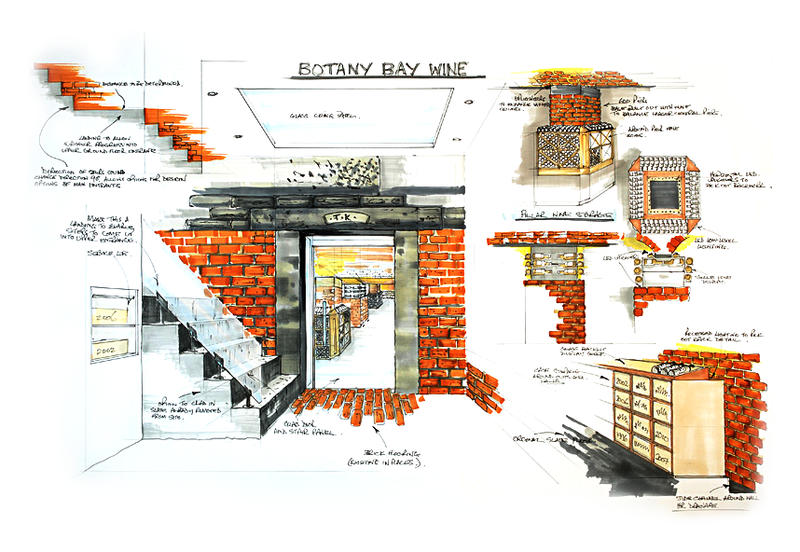 With detailed design drawings we aim to make the wine cellar build as hassle-free as possible. All our bespoke wine cellars are fully insulated and use the very latest wine conditioning units so you can also be assured of a superb wine storage solution when you commission Wine Corner. 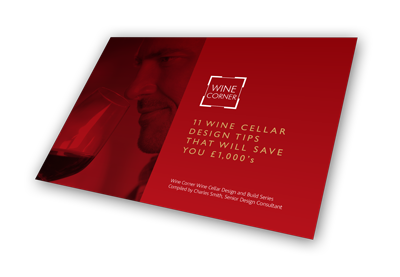 To help you with your wine cellar design and build project, Wine Corner has developed a Wine Cellar Design Tips guide which you can download for free. Simply click on the Download Tips button to grab your copy.. If you would like to discuss your wine cellar requirements, please call us on 03333 702589 or email info@winecorner.co.uk and we will be in touch.